Experts from government, academia, industry, non-profit organizations put forward recommendations that provide a roadmap for an integrated, multidisciplinary research agenda necessary to inform priorities for Alzheimer's disease and related dementias. The recommendations are designed to guide continued efforts to build a collaborative, multi-stakeholder research environment capable of delivering urgently needed cures for people at all stages of the disease. 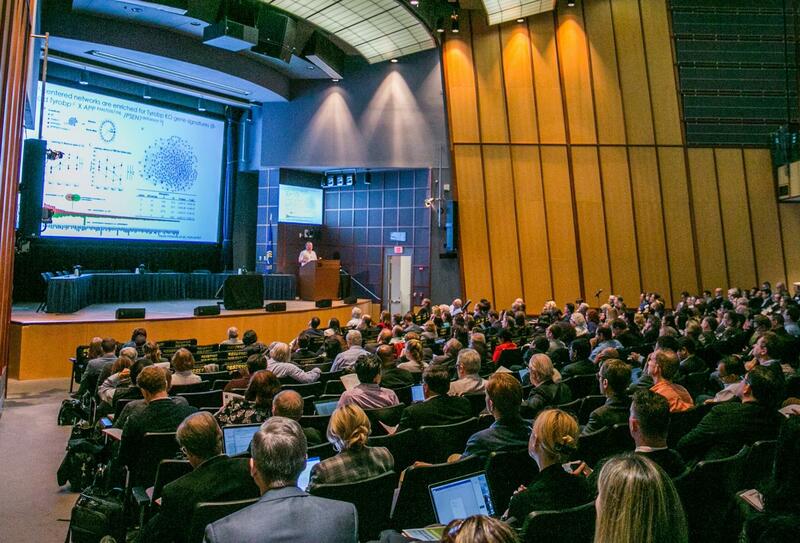 The recommendations are a result of a multi-step, iterative process culminating in the Alzheimer's Disease Research Summit 2018: Path to Treatment and Prevention, which was convened by the National Institute on Aging (NIA), part of NIH at the U.S. Department of Health and Human Services, with support from the Foundation for the NIH. A reoccurring theme from the summit and in the recommendations is a precision medicine approach to Alzheimer's treatment and prevention–the ability to develop interventions that can address the underlying disease process as well as the disease symptoms and be tailored to a person's unique disease risk profile. "This is a critical time in Alzheimer's research, with new opportunities to build upon what we have learned," said NIA Director Richard J. Hodes, M.D. "We must continue to foster creative approaches that leverage emerging scientific and technological advances, establish robust translational infrastructure for rapid and broad sharing of data and research tools, and work with funding partners and other stakeholders to cultivate and sustain an open science research ecosystem." Bringing together multiple stakeholders to build a new research ecosystem based on the principles of open science. More than 80 leading experts joined to develop the research recommendations. They were considered and adopted by the National Advisory Council on Aging at its meeting on May 22 and 23 and will be used to update and expand specific milestones for achieving the prime research goal of the National Plan to Address Alzheimer's Disease–to treat and prevent Alzheimer's disease and related dementias by 2025.